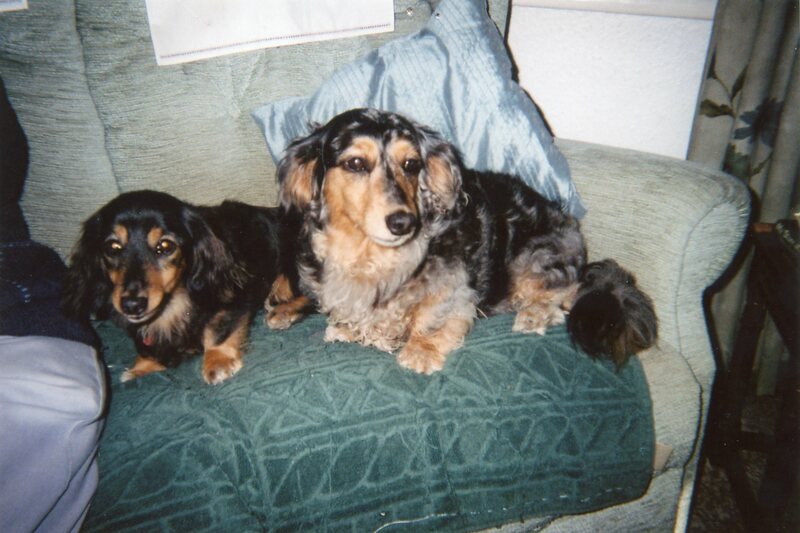 Dachshund Rescue is an independent rescue and welfare charity for all dachshunds and is dependent on donations. These donations are to help cover veterinary fees, medical requirements, maintenance, boarding, food and so forth in support of the above work. If you would like to support the work of the Charity by making a donation, please send your cheque made payable to Dachshund Rescue. If you are a UK taxpayer please add Gift Aid whenever you make a donation and then Dachshund Rescue can reclaim the basic rate of tax on your gift. That's a whopping 25p for every £1 you give. All you need to do is complete the Gift Aid form and include it with your donation. 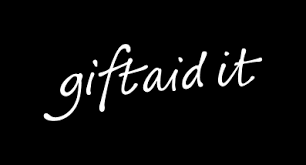 You can download the form by clicking the Gift Aid logo below.